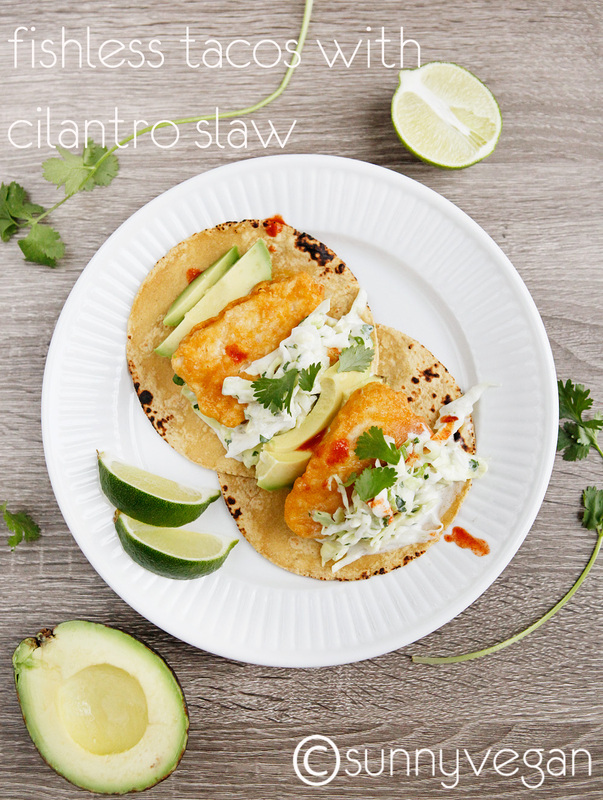 Home Tags Posts tagged with "gardein"
Chances are that Tuesday’s may not be the most popular day of the week for you and your family, so let’s change that with a super quick and super delicious fishless taco, cilantro slaw dinner. I’m talking 15 minutes start to finish for a healthy family friendly meal that looks this good. Just in case you STILL haven’t tried Gardein, here’s a coupon to get you started on your garden + protein Gardein adventure! With 9 grams of protein, 32 mg of omega 3’s and zero cholesterol, these fishless filets are an easy and healthy addition to your weeknight-need-a-quick-dinner routine! $1 off ANY GARDEIN PRODUCT!!! preheat oven to 425, prepare Gardein fishless filets per package directions. mix cabbage and next 7 ingredients in medium bowl, allow to stand while fishless fillets bake. warm tortillas per package directions, top with 1 fillet, 1/4 cup cilantro slaw, avocado and hot sauce. serve immediately. Thanks again to Gardein for sponsoring our discussion, don’t forget to get your $1 off coupon! 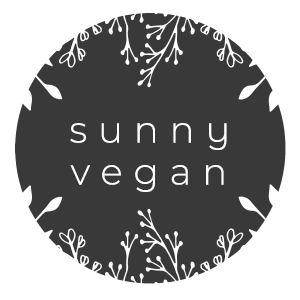 What is the favorite Gardein product or meatless meal you have had or like to make?